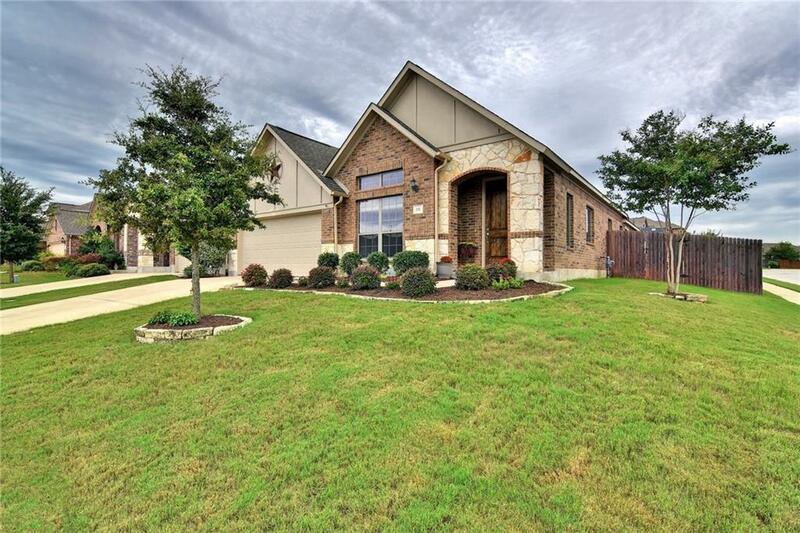 Highly desired 1 story home located on a corner lot in the Elm Grove Subdivision. 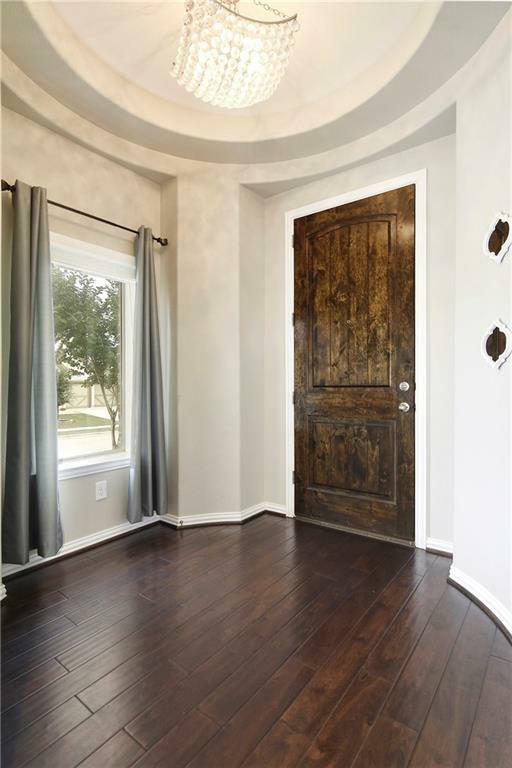 Elegant entry rotunda with beautiful wood flooring, lots of natural light & usable space. Kitchen has granite countertops & stainless appliances. 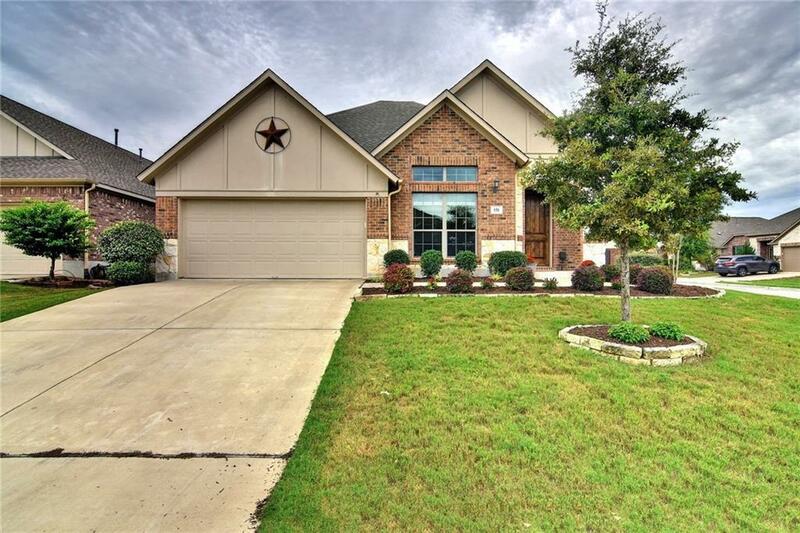 Rounded corners & arches throughout this open layout plus formal dining and office area. 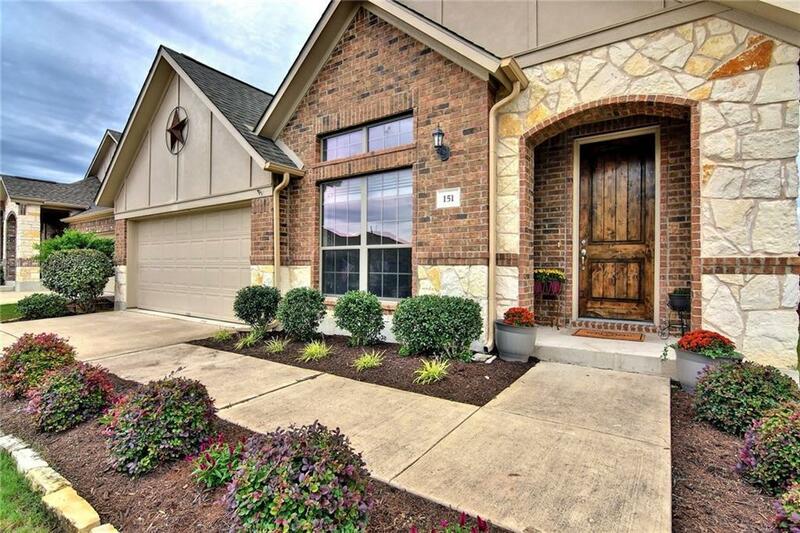 Gorgeous master with His and Her walk-in closets, high ceiling, dual vanities, separate shower and soaking tub. Relaxing Backyard with extended covered porch. High-end water softener and shed!